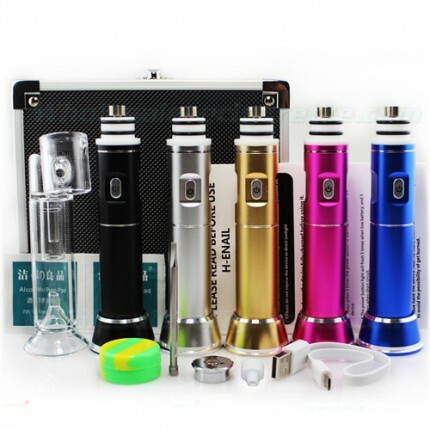 ENAIL Enail vapes use electronic heating elements to vaporizer wax and oil concentrates and are designed to fit on glass rigs and water pipes. 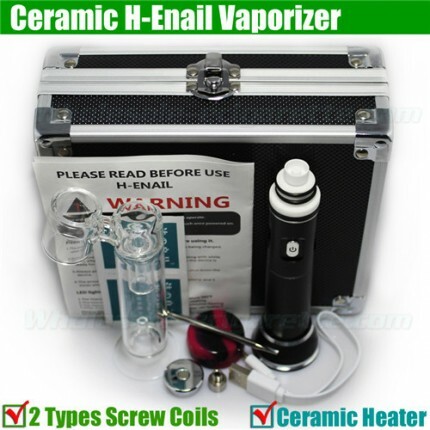 The e-nail vaporizer replaces traditional torch and fire methods of heating up a nail prior to vaporization. 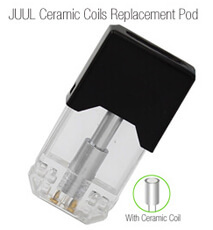 Do not use e-nails with e-liquids, nicotine or tobacco. 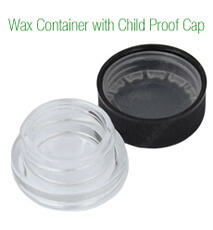 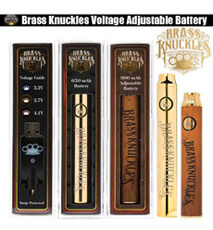 Electric nails are designed for legal herb wax concentrates and aromatherapy dabs.